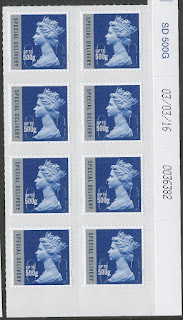 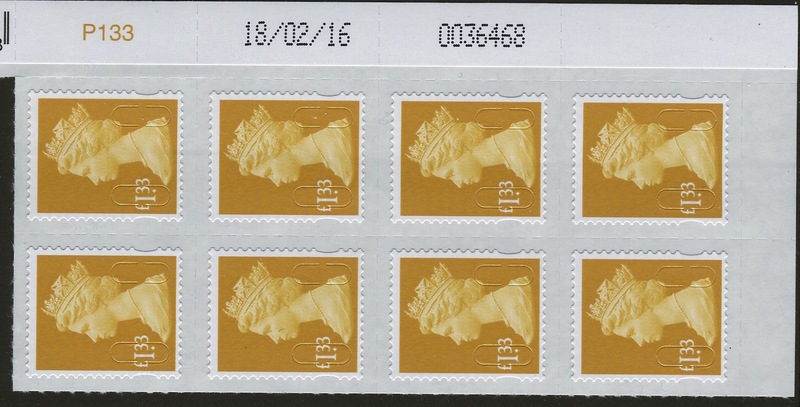 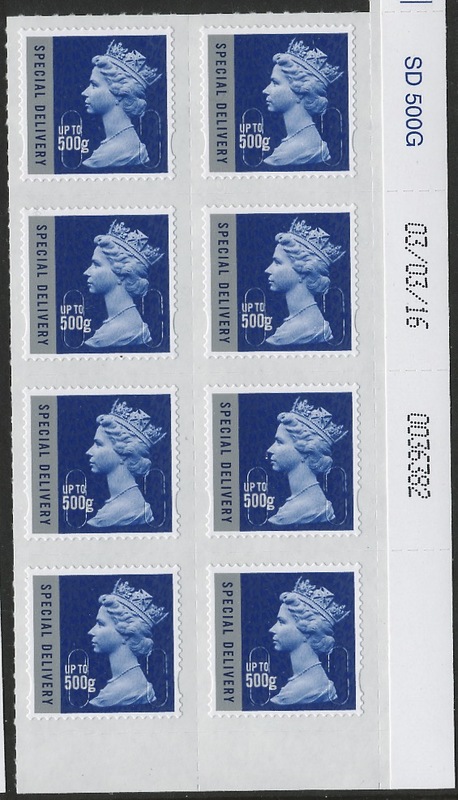 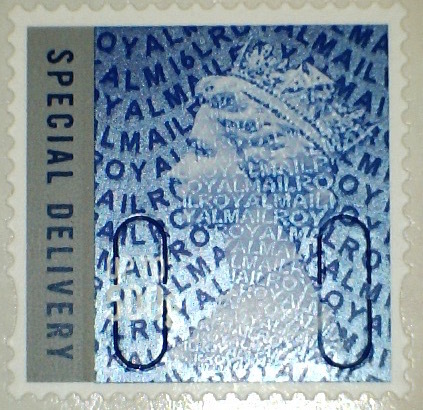 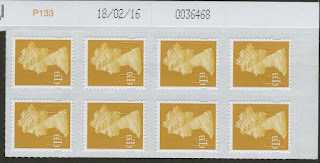 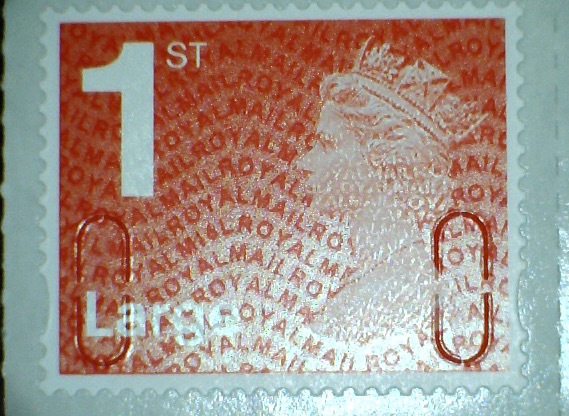 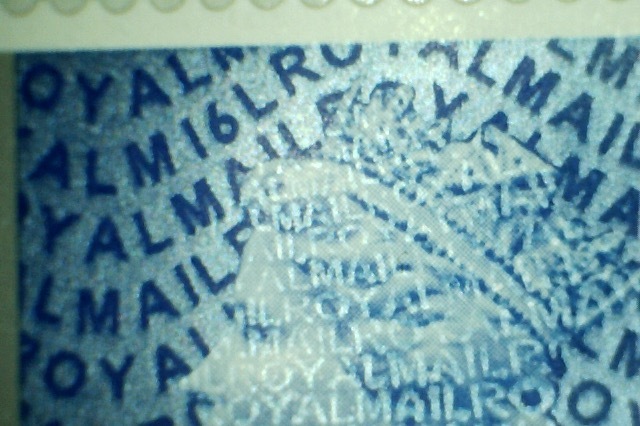 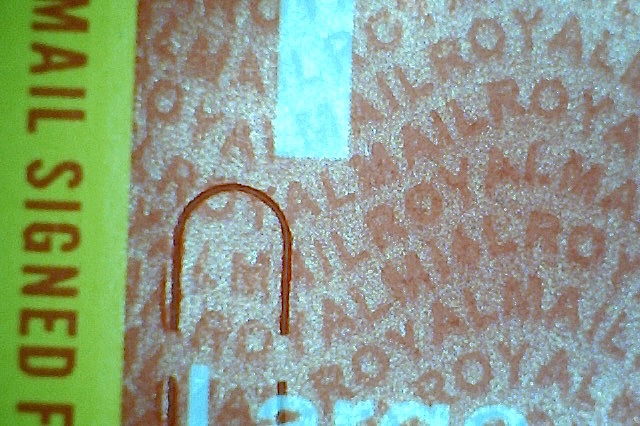 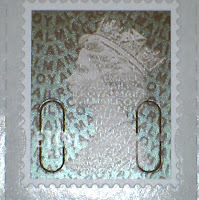 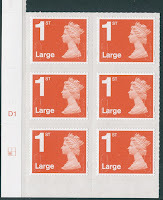 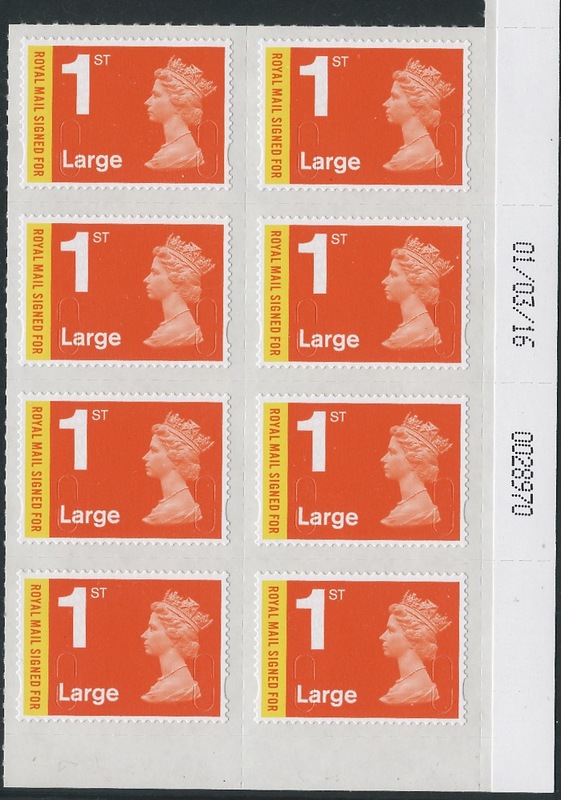 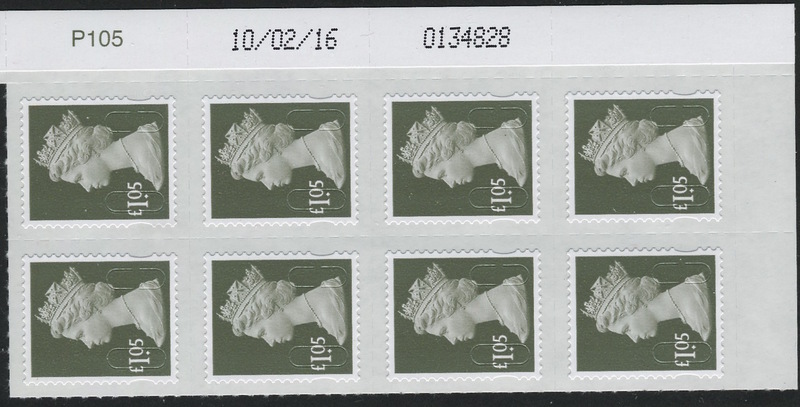 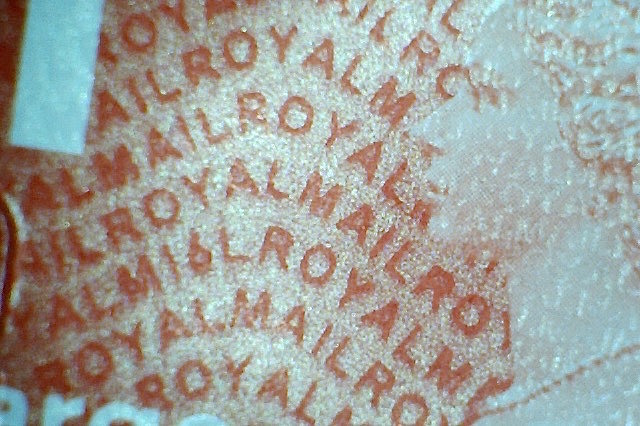 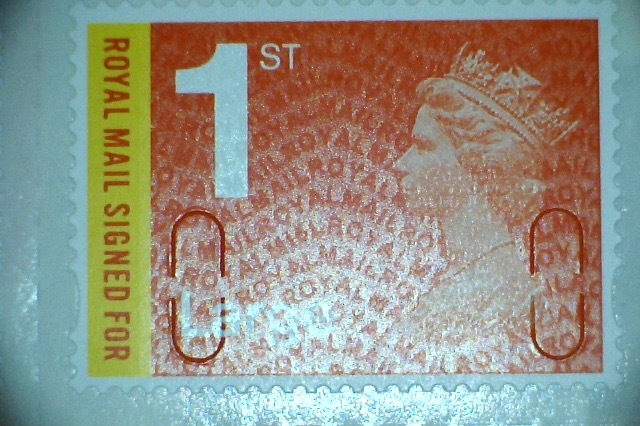 Both Royal Mail Signed For stamps, first issued in 2013, were reprinted in 2015. 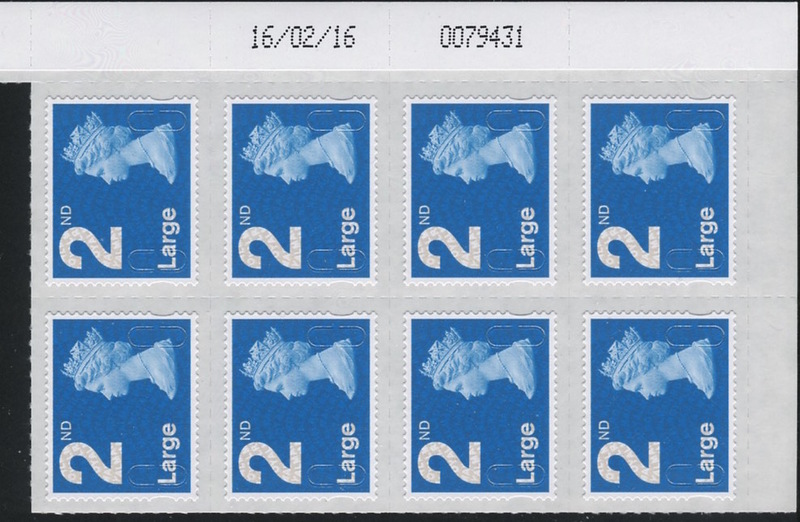 The Large Letter version has now been reprinted again, on 01/03/16. 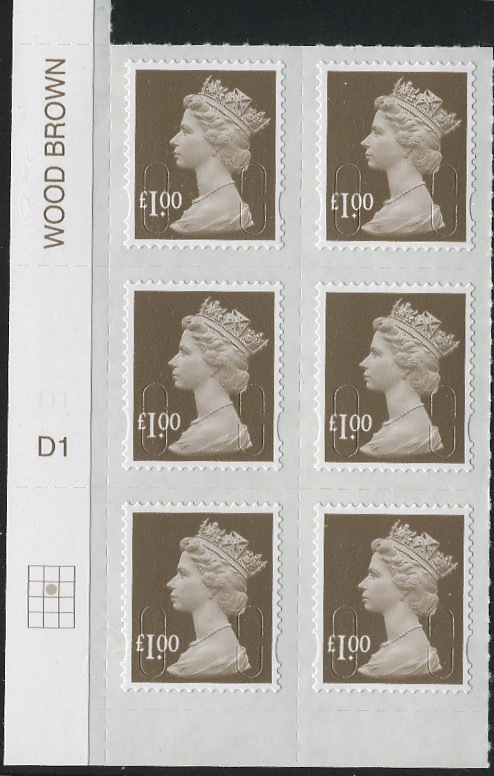 Also new this week are the 1st class Large [12/02/16] , and £1 wood-brown [09/02/16] with M16L year codes. The 2nd x 12 booklet with year code M16L has also appeared (picture to follow). As expected this has security backing paper. I'm reminded that the 1st x 12 M16L booklet has also appeared and I hope to have stock of this next week. 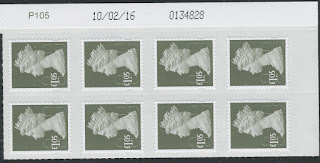 Some of these are listed in dateblocks on our shop (or will be very shortly): if any readers want examples that are not listed, please contact us an we will try to obtain them. 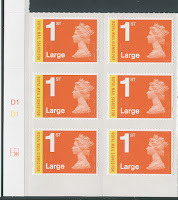 Our comprehensive checklist of all Security Machins, the booklets, and a cross-reference to SG Concise numbers has been updated to version 1.4.3 and is available now. 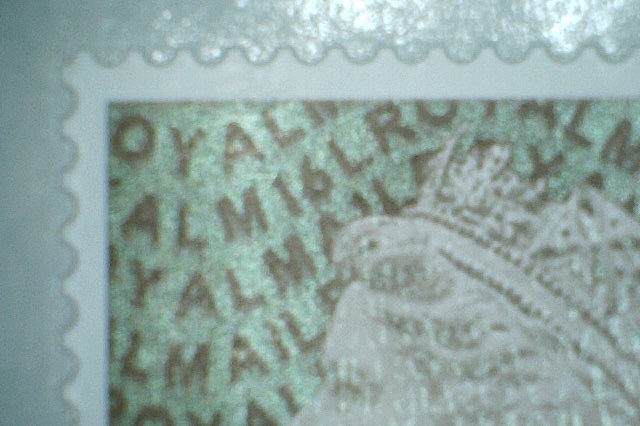 New additions are here highlighted thus. 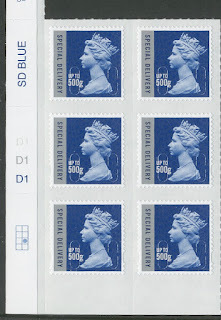 Some booklets (including cylinders) have been added but cylinders are in very short supply. 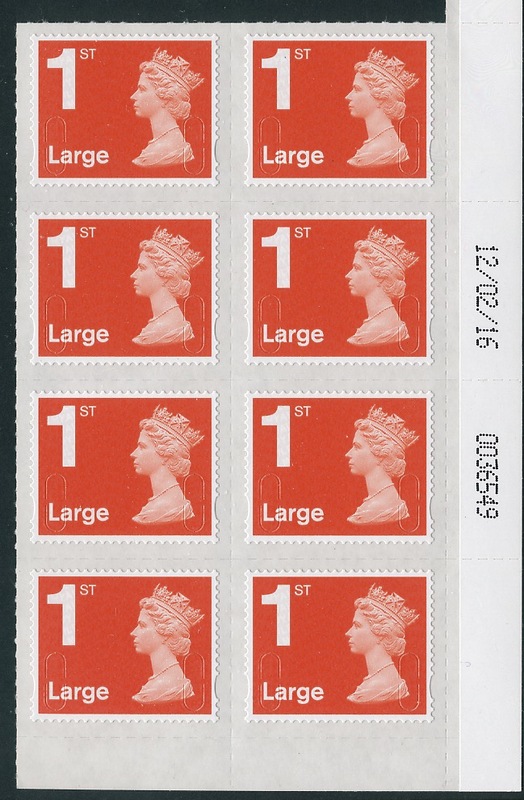 This brings the total to 20, with two more to come in the Queen's Birthday prestige stamp book, and another in the associated retail booklet.